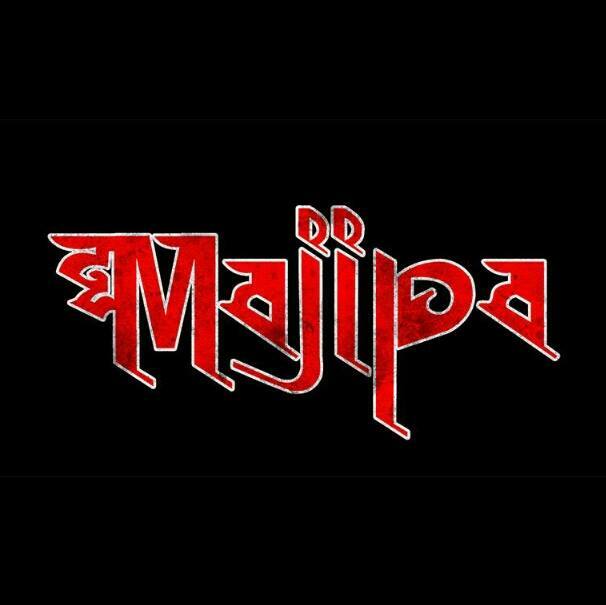 Majipa is Hard rock Band form in 2013. 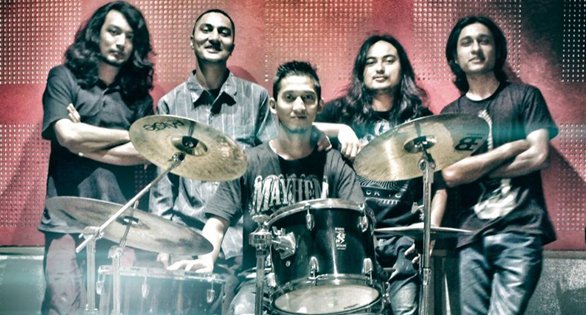 Their members include Bibhor on Vocals, Manzil & Sajan on Guitars, Pratik on Bass and Anuj on Drums. 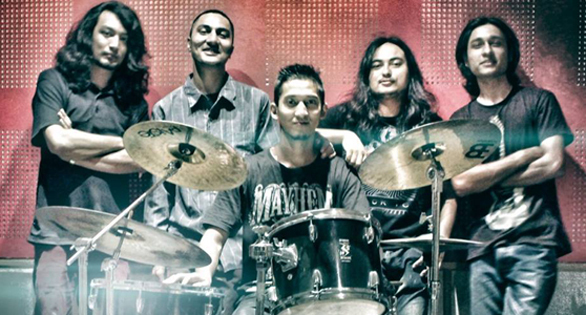 They have recently come out with their first single titled ‘Birsideu’. The bands major influences are Iron Maiden Mega deth, Metalica, Black Sabbath, Guns N Roses & Bonjovi. Their Lyrical themes revolve around love, socio-political issues & life in knowable. They are planning to release their debut abloom soon.